As the entire country rebounds from the real estate slump, foreclosures have become one of the most lucrative type of properties an investors and even home owners can look for. Bank-owned foreclosures in Des Moines are available for sale, but it helps to know what to look for and even more important, what to look out for. Buying a foreclosure in Des Moines can be a great deal, but it can come with all sorts of hidden surprises. Do your due diligence and when you are preparing a budget for how much you are willing to spend on a home to fix it up, be sure to leave a little wiggle room for surprises. For a while there in recent years it seemed like the streets were empty and no one was buying homes, but unfortunately for many home owners the pain of going through a short sale and foreclosure has still affected many. Some people feel bad for buying a home like this as they think it might be morally wrong as someone lost it due to a hardship like losing a job. But there many other reasons that homes get turned back over to the bank. So just try and put your emotions to the side and treat it more like a business. 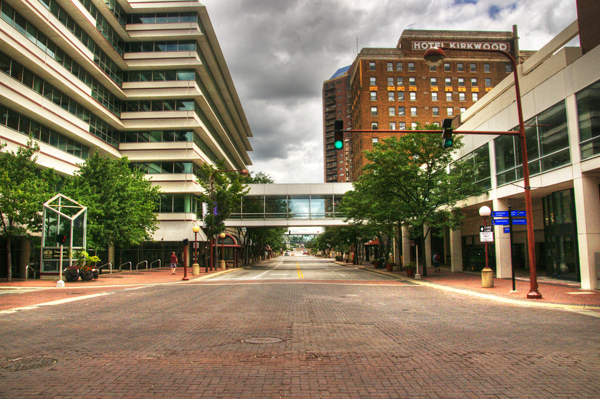 So are you ready to begin your Des Moines Foreclosure search? 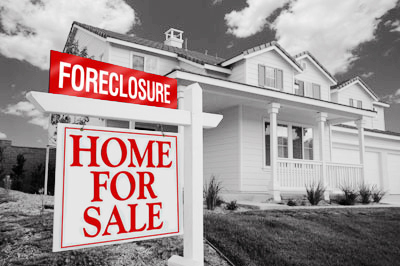 Browse through the listings below to see the newest foreclosures just listed or use our Advanced Foreclosure Search to find the available foreclosure all around town. As I am sure you can guess, bank owned homes can be the first to go, so check them out and let us know right away if you have any interest and we can check to see if there have been any offers submitted on the property already.